We’re assuming your new year’s resolutions have totally fallen by the wayside by now. If not – you’re doing human-ing wrong – we’re here to help you fall off the bandwagon with a bunch of lovely new bars to get up to mischief in this month. Missed last month’s openings? Catch up here. 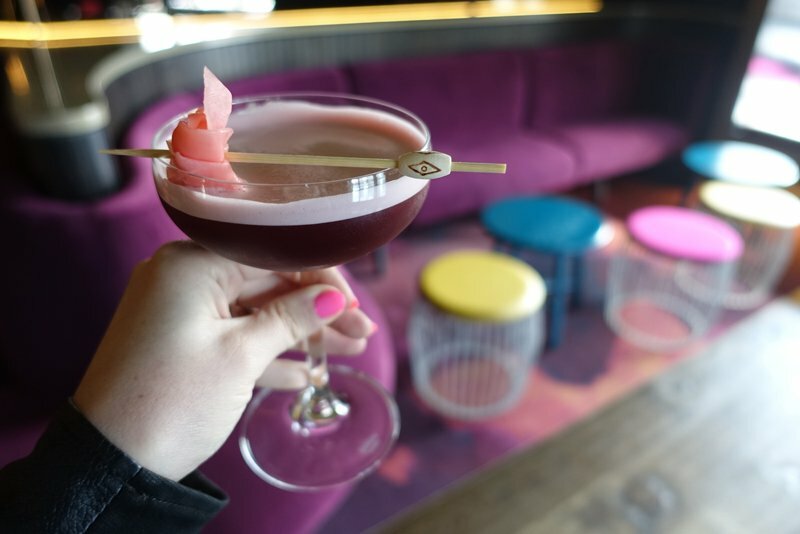 “In the drink” takes on another meaning at the Adelphi hotel’s newly renovated rooftop bar. Taking full advantage of Summer days, you can still take a dip in the pool which is now surrounded by peach, white and palm frond-accented Palm Springs styling by Gloss Creative. 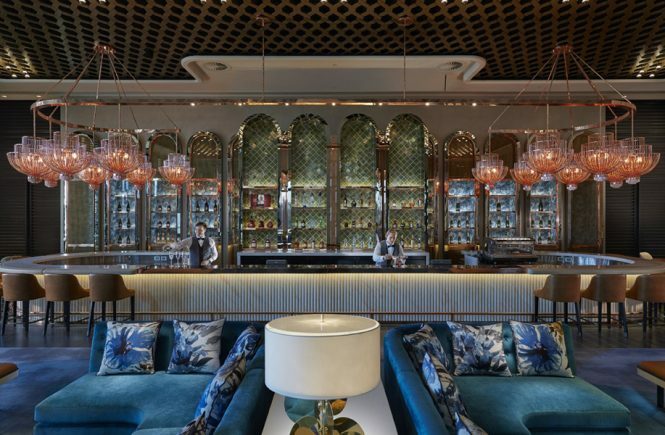 Four Pillars gin takes over the bar every Friday, offering multiple G&T options until the end of March. Archie Green aims to be the quintessential Melbourne bar x kitchen. This means a combination of greenery, industrial architecture and urban art alongside the food and drink offering. Plus they’ve got their own canned produce label. 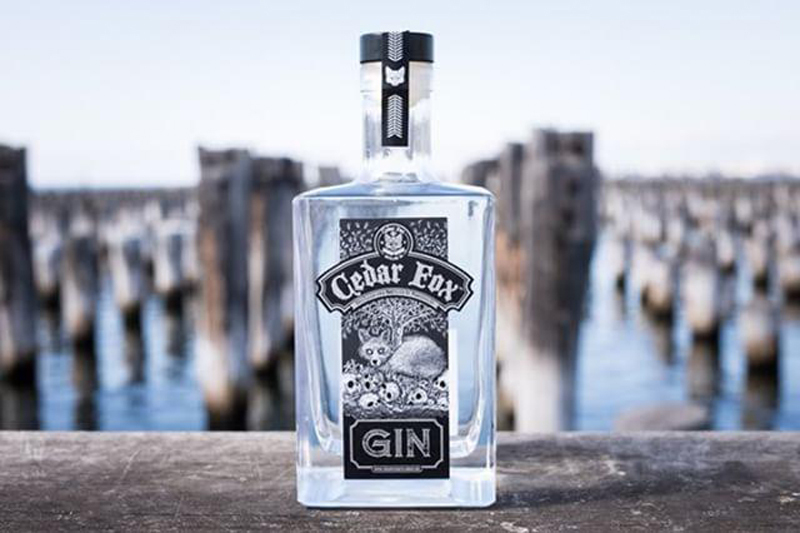 Dubbed ‘Morsel & Hooch’ it includes canned cocktails among other Melbourne-inspired cocktail like the ‘Avalon Airport’ (a nod to the classic Aviation) and the ‘Lygon Street Spritz’ which remakes the Tusan staple with local ingredients. Nestled inside stalwart Melbourne cocktail bar Polly, The Roy is a sports bar made better. Sure there are still screens available to watch the match of the day but there’s also less sticky carpet and machismo, more elevated boilermakers and ethical pies. Whiskey and craft beer are the real MVPs here. 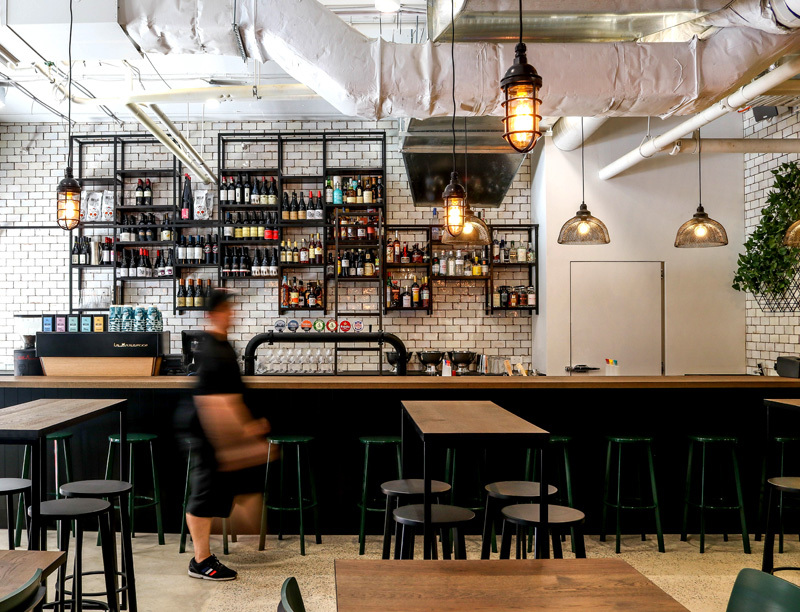 Bringing laneway bar culture to the suburbs comes Tootsies (luckily not the Dustin Hoffman version). This laid-back cocktail lounge offers a no-brainer mixture of boardgames, crowd-pleasing cocktails, and the exact kind of no-fuss food you want when you’re indulging in a few. It’s all set for an after work wind-down or your next sprawling friend gathering. 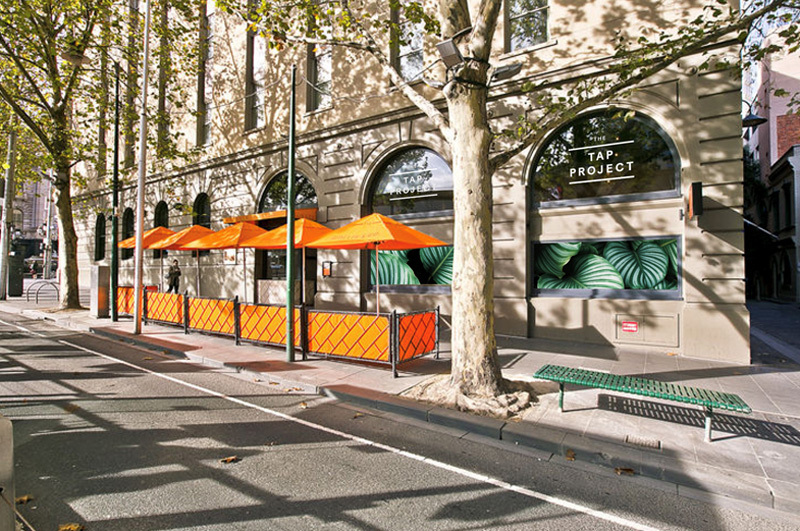 A pop-up bar with no end in sight, The Tap Project combines a cellar door experience with a fully-fledged bar next door to the Hotel Windsor. It makes stars of beers by Hop Nation and wines by Quealy, all on tap. They’ll have tasting flights, vegetarian bar snacks (fried pickle misto!) and disco-fied DJs on weekends. Also worth a sip: Shoot some hoops and win a free beer with any tip at Baller bar (Collingwood); it’s like a New Jersey cousin to the Meatball & Wine Bars. / Sandwiches are underrated. But not at Miss Moses (Brunswick) who pairs hers with craft beer on tap and a vinyl soundtrack. / There’s a lot to love about Lover (Windsor); not least of all spritzy drinks, addictive snacks and the bohemian romantic surrounds./ Carbs + cocktails? We’re already there! 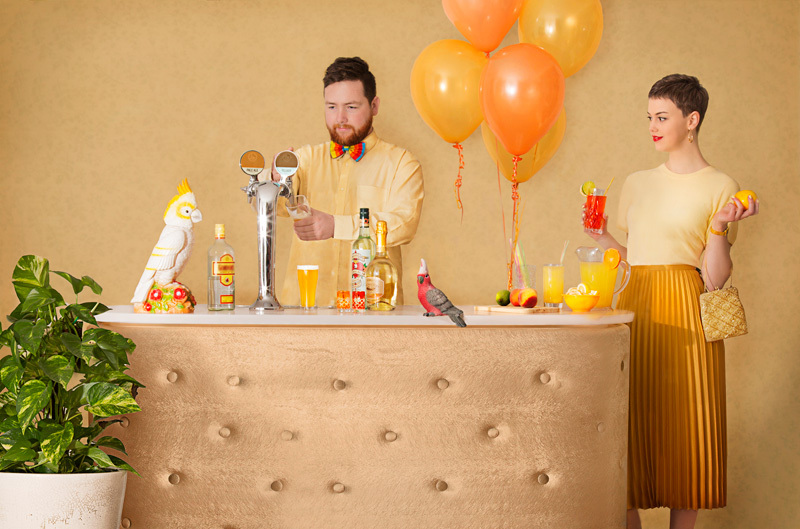 Ms Frankie (Cremorne) brings together a magic pairing of pasta and Italianate drinks. / Check out the outdoorsy beauty and subtle equine-inspired details of St Andrew’s Beach Brewery (Mornington Peninsula) next time you travel south. 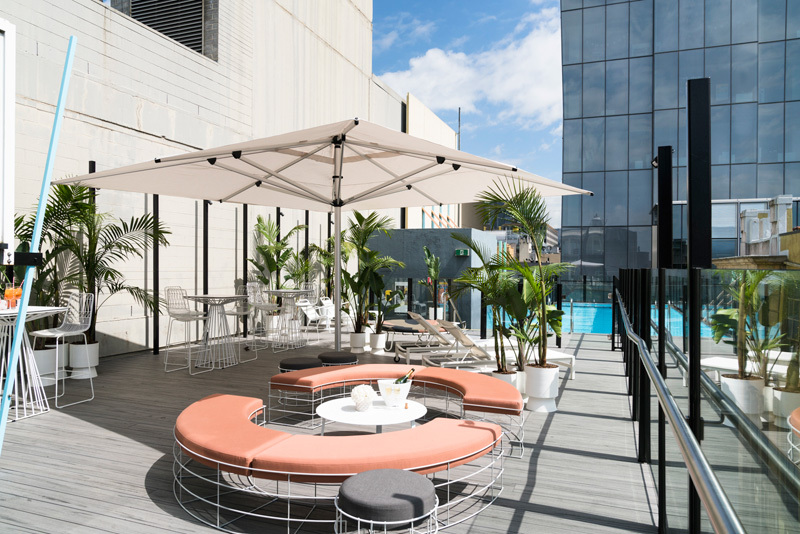 / Union Electric (Melbourne CBD) has suddenly sprouted an upstairs bar; make room in your Friday night to scope out this new rooftop gin garden. 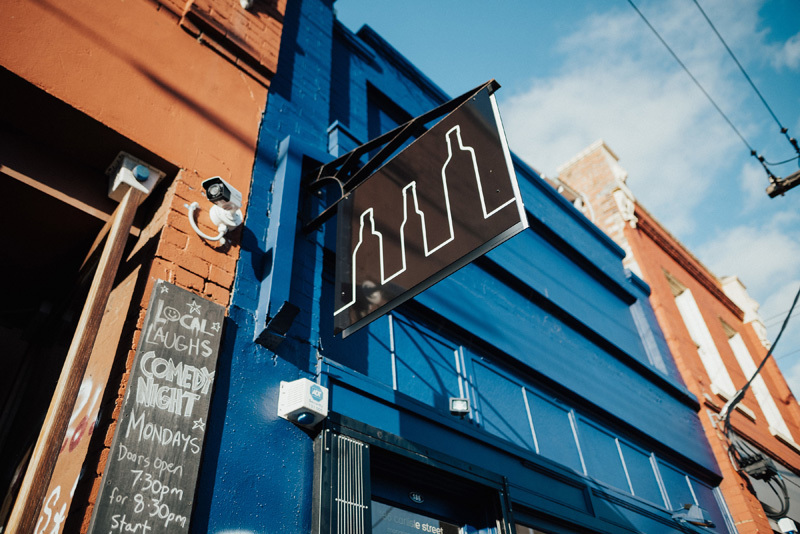 / Pride of our Footscray (Footscray) is a community-driven, queer-friendly (check the acronym of the bar’s moniker), new neighbourhood hangout featuring karaoke, sport, drag queens, good chat and much beer. 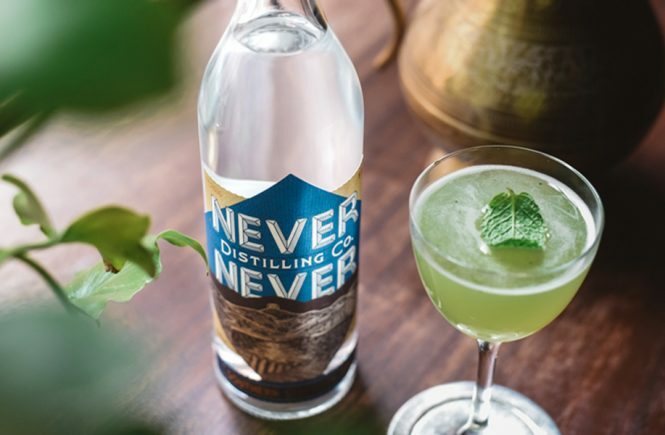 ‘All Things Tiki, Land and Sea’ cocktail comp: congratulations to Perth bartender Elise Goodwin who will soon be collabing with Rum Diary to create her own spiced rum.